With offices in Bournemouth and London, we help brands develop an effective and successful online presence by creating; managing and growing their social media networks to generate global brand awareness and sales. 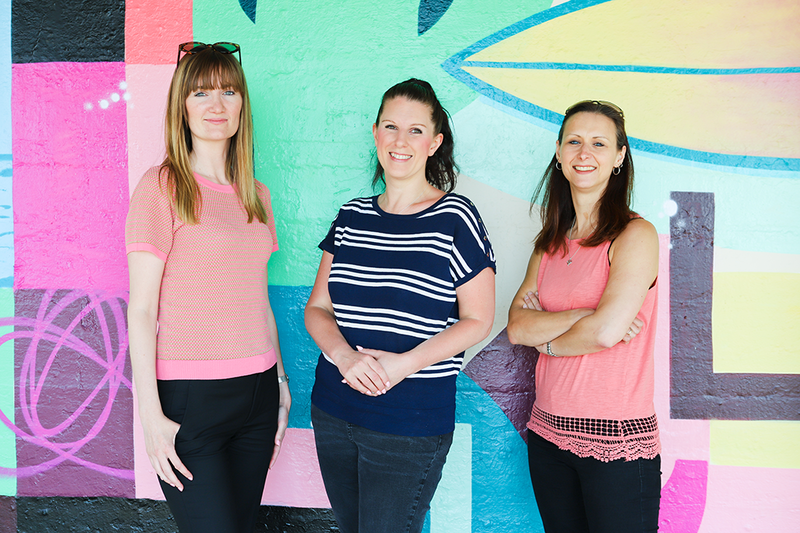 Founder Clare Groombridge combined her specialist marketing knowledge, passion for exemplary customer service and over 10 years of social media experience to launch South Coast Social. Our Bournemouth office has now expanded into one of the south coasts’ leading social media agencies, generating consistently impressive results for a prestigious UK wide client list of businesses spanning a wide range of sectors. 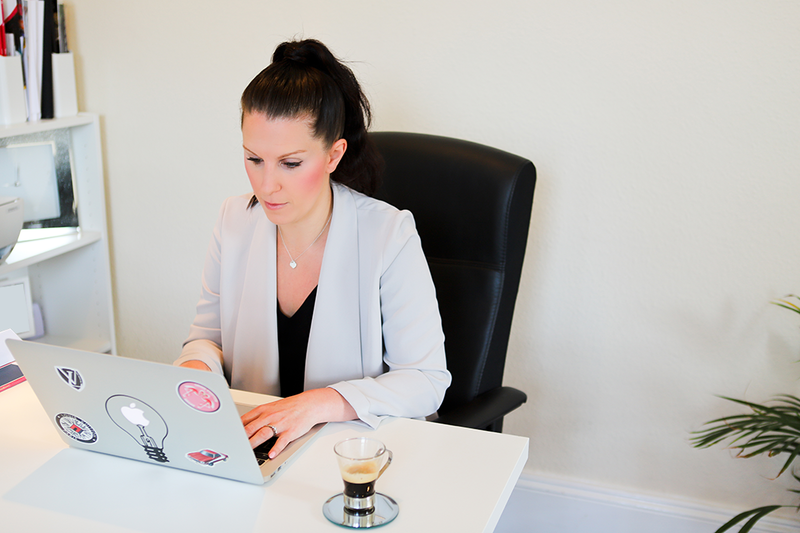 Clare heads up our dynamic social media agency team of experienced content creators, who share her dedication to making sure we offer our clients the very highest levels of social media expertise and service. Our Head Office is based in the centre of the growing digital and start up scene of Bournemouth, with recent expansion to our office in St James Square, London in summer 2018. Whether you’re an established brand or just beginning your business journey, we work with start-ups and challenger businesses about to launch through to global brands, spanning a wide variety of sectors including health and beauty, fashion, media, finance, design and technology.